Looking for Accommodation near Marble Arch? 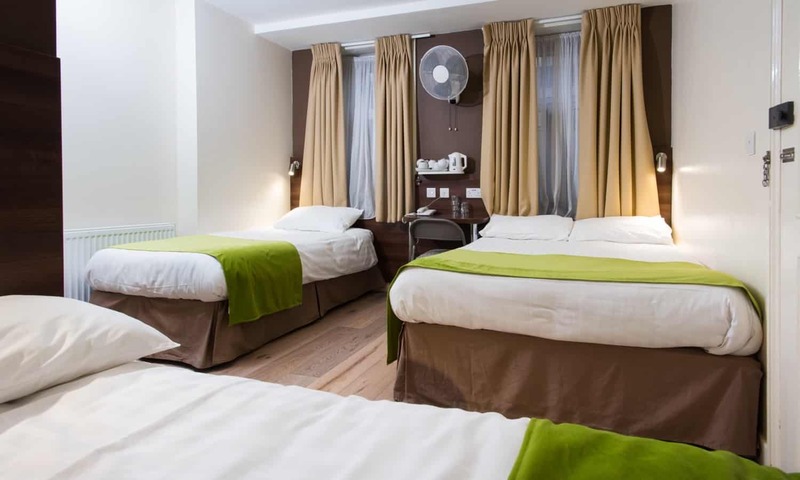 At the Marble Arch Inn we have 29 rooms, ranging from amazingly well-priced Single Rooms, ideal for solo travellers on a budget, to competitively priced family rooms ideal for families or groups of friends visiting the capital. 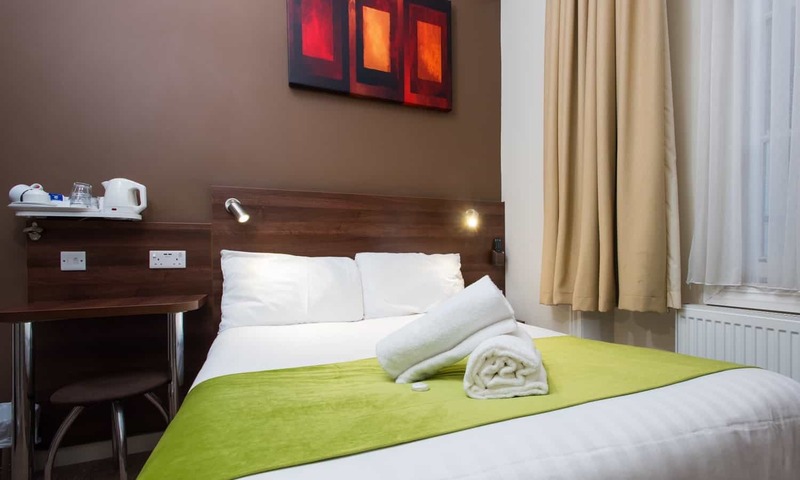 At the Marble Arch Inn we have amazingly well-priced Single Rooms, both with or without en-suite bathroom, ideal for solo travellers looking for accommodation in easy reach of all that London has to offer. 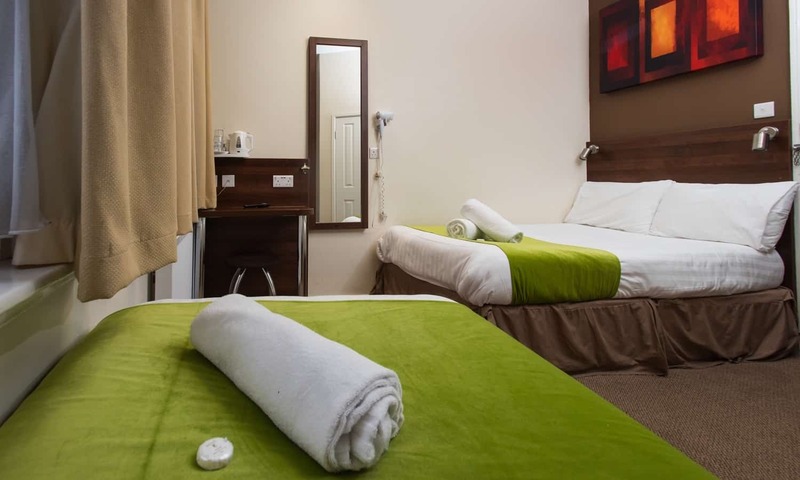 Our triple rooms are ideal for small families or three friends travelling together, centrally located, comfortable and recently refurbished. Click to learn more and get a great rate for your next trip to London. 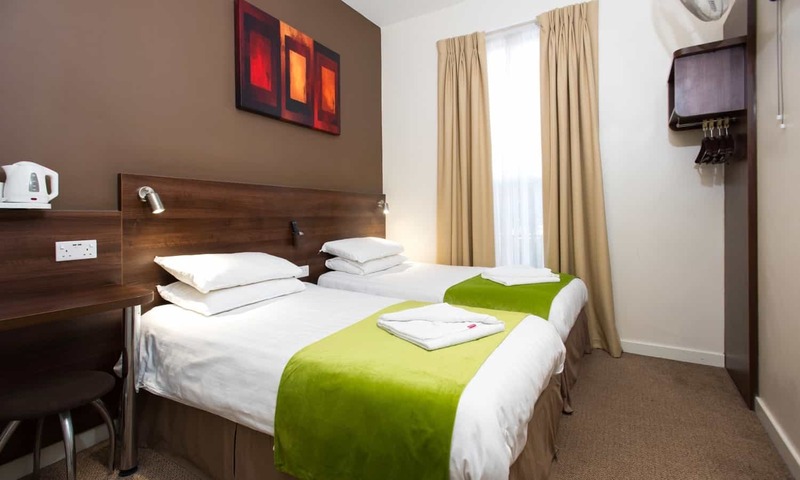 At the Marble Arch Inn we have a selection of family rooms accommodating 5 or 6 people, all newly refurbished and at excellent prices, centrally located and ideal for families or groups of friends visiting the capital on a budget.